Gosford Printing is within easy reach of Gosford and Erina business districts and delivery is available. Digital printing is the best choice for small print runs because the set up is fast and low cost, particularly for full colour documents. Gosford Printing, on the Central Coast, will turn your digital printing around quickly and efficiently. High-speed digital printing works well for business flyers, brochures, booklets, cards, business cards, with compliments slips, invitations and stickers. Marketing materials that frequently change are well suited to digital printing because you can update them often and quickly. On demand, personalisation, variable data printing with a variety of finishing options make digital printing the answer to that last minute rush job. Gosford Printing is the largest commercial printer on the Central Coast, so digital is just one of the print options available. If you have to match a pantone reference number, we will advise whether digital or offset printing will be best for your print job. 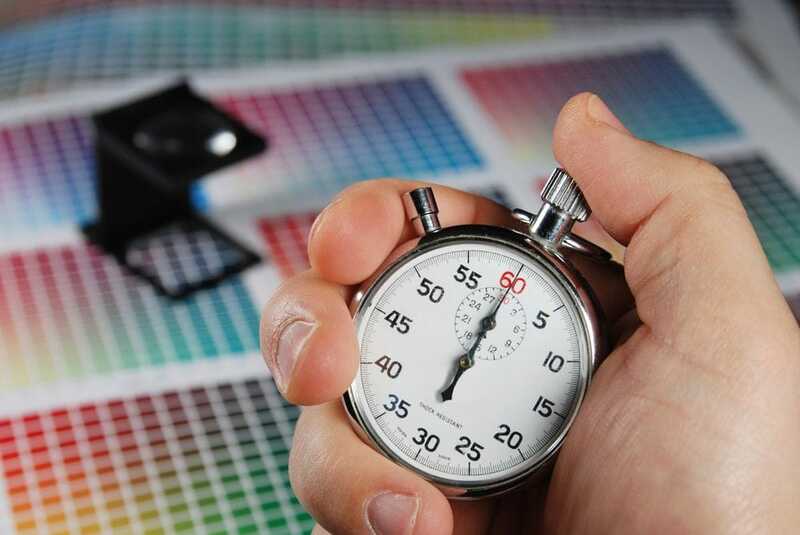 When you only need a small quantity and you need it fast, Gosford Printing's high-speed digital service is the way to go. Located in Avoca on the Central Coast, Gosford Printing is within easy reach of the Gosford and Erina business districts, but delivery is also available direct to your door. Please call us on 4382 2566 or request a quote online.